Leading Manufacturer of film type elements, ceramic elements, heating elements, support tubes heating element, flexible coil heating rod and metal large heat pillar heaters from Nagpur. Our firm specializes in offering a high quality Film Type Elements. Used for slater slot, the product offered by us is available in numerous specifications as per the need of customers. This product is manufactured by our professionals, armed with broad industry-experience in their field. The offered product is available in various quantities as per the requirements within the stipulated time frame. Leverage on our vast industry experience and knowledge, we are engaged in offering a Ceramic Elements. The offered element is used in the construction industry owing to their heat resisting capacity. The offered element is checked by quality controller to make certain the defect-free range to customer’s end. Along with that, this element is available in various specifications to meet diversified demands of our patrons. 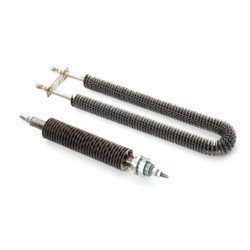 We are reckoned among one of the leading manufacturers and suppliers of a wide array of Finned Heating Elements in the markets. These heaters are available at economical rates as per client specification suitable for all domestic & International make Furnaces. Our offered heating products are manufactured in adherence with the industry set norms and guidelines by making use of the premium quality raw material. 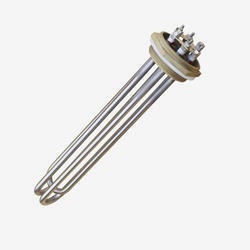 These heating elements provide you a cost-effective solution that fits your specific requirements best. Your clients we are involved in offering a wide range of Heating Element Support Tubes. Our products are manufactured using superior quality material and advanced technology in accordance with prevailing industry standards. 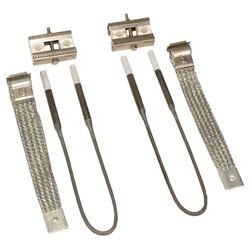 These are used with heating elements and are well known for their perfect finishing. 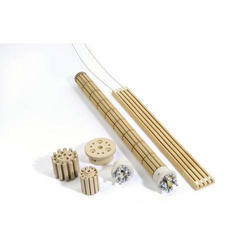 We are deal in Flexible Coil Heating Rod. 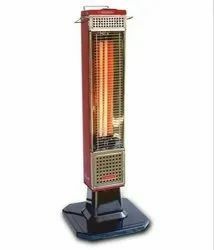 We are deal in Metal Large Heat Pillar Heaters.